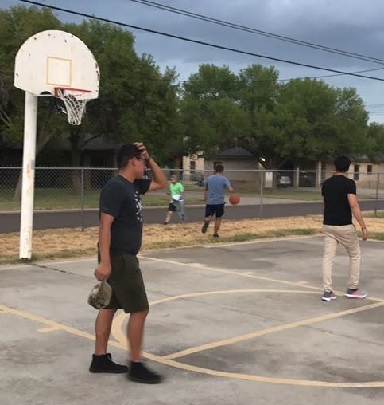 We are the house of discernment for the Diocese of Laredo where young men can discover and reflect God's calling to the priesthood. 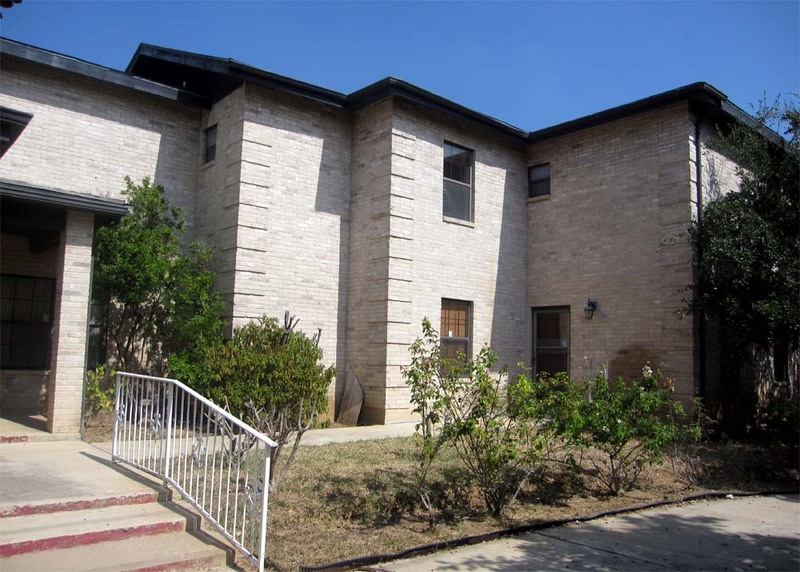 Casa Guadalupe also provides a place where young men can also experience the fraternity and community of the priestly life. Casa Guadalupe supports as Saint John Paul II outlined in his Apostolic Exhortation, Pastores Dabo Vobis, four essential areas of a seminarian’s preparation for the priestly vocation. These four pillars of seminary life are human, spiritual, intellectual, and pastoral formation. Casa Guadalupe seeks to assist men in precisely these four areas, because all four are of vital importance in forming a man to be a balanced, holy, learned, and effective priest of Jesus Christ. During their stay at Casa Guadalupe men are not able to work so they can focus on their growth of the four pillars of priestly formation as prescribed by the US Conference of Catholic Bishops. At Casa Guadalupe, we live as a family where Jesus is the center of our lives. Daily prayer life includes the Liturgy of the Hours (the official prayer of the Catholic Church), the Holy Rosary and daily Mass. During Mass, where the bread and wine is transfigured into the Body and Blood of Jesus Christ, the summit of our faith finds its source. This daily nourishment gives us the strength to persevere in our call to serve our Lord and His people. At Casa, the candidates, in addition to spiritual development, also perform daily chores and attend college level classes at TAMIU or LCC. They volunteer their services at the diocesan and parish level, actively participate in weekend liturgies, numerous parish activities and diocesan vocational retreats. All Casa Guadalupe residents pray for their benefactors and the special intentions of those who request prayers. In the area of spiritual formation, candidates/aspirants seek to grow in their relationship with Christ through prayer and contemplation. In this relationship, they encounter the overwhelming love of God in their lives and share in His merciful compassion. Casa Guadalupe hopes to help the candidate/aspirant integrate the personal Lord and the ecclesial Lord into a single relationship that draws us closer to him in the Truth of who He is. Prayer life is both personal and, in the order of the day, ecclesial/communal. 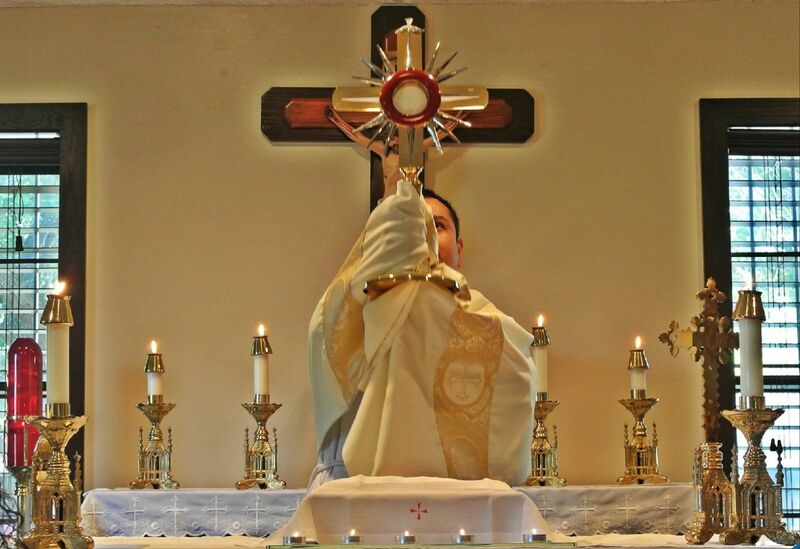 To assist candidates/aspirants with this growth towards holiness they have unceasing opportunities to deepen their love for the Lord through daily Mass, Eucharistic adoration, praying the Liturgy of the Hours, and directed retreats. Men are required to meet once a month with his spiritual director and the formation director. There is an outside confessor who provides the seminarian the opportunity for confession each week. The work of human formation for the priesthood is a transformative process. The purpose of human formation is to assist the candidate in his task of becoming a man of integrity with the personality necessary for priestly ministry in the Church. Candidates come to Casa Guadalupe with his personality, family of origin, and experiences; all that makes him the person he is at this time. Yet all this must be refashioned so that who he is may serve to bring Christ to others. And he must be willing to do the work. Though human formation can be laborious and difficult, it must be done in a way that does no violence to the person nor is simply concerned with the externals. Casa Guadalupe “seeks to prepare men to be bridges for, not obstacles to, the spread of the Gospel.” (Program of Priestly Formation, 83) Here at Casa Guadalupe candidates can work in their human formation which at often there is dead wood needing to be pruned and chipped, perhaps stones to be removed and new foundations dug and poured, but all this work is directed towards developing within the man the capacity for an authentic “yes” to his vocation. The community life of Casa Guadalupe and the various services and co-curricular programs of the Human Formation Program are ordered to assist the candidate to grow in true freedom, to develop a solid moral character, to be well-oriented to the truth, to become a man of communion, to evidence affective maturity, to be respectful of every person, to exercise appropriate care for his physical well-being, to be a good steward with respect to temporal goods, and to be a confident leader. In the area of intellectual formation, candidates seek to deepen their faith through study. Intellectual formation “is a fundamental demand of man’s intelligence by which he participates in the light of God’s mind’ and seeks to acquire a wisdom which in turn open to and is directed towards knowing and adhering to God” (Pastores dabo vodis, no. 51). At Casa Guadalupe candidates are intellectually formed through a deeper self-knowledge through the discipline use of reason guided by the Rule of Faith. Intellectual formation seeks to help a man deepen his appropriation of the content of the faith, may authentically proclaim Jesus as the Way, the Truth, and the Life to the faith communities they serve. Our candidates learn the skills and develop the disposition necessary to be ministers of the Gospel in all things and at all times. Candidates at this level study English or the basic philosophical studies in order to begin to understand their own call and ministry in the community. Casa Guadalupe tries to prepare candidates/aspirants for priestly life and ministry by engaging in a range of pastoral experiences. 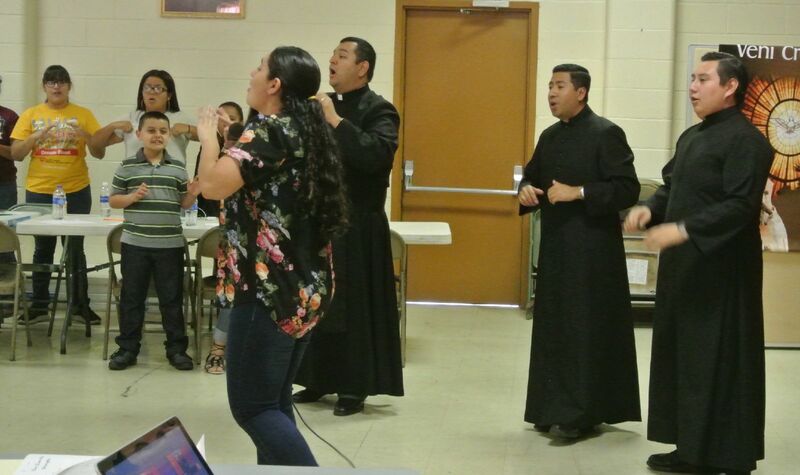 Candidates/aspirants partake in various liturgies and events around the Diocese of Laredo. A placements opportunity is made to do pastoral ministry at a local church to better understand the need of the Diocese and the Call to serving those in the community.